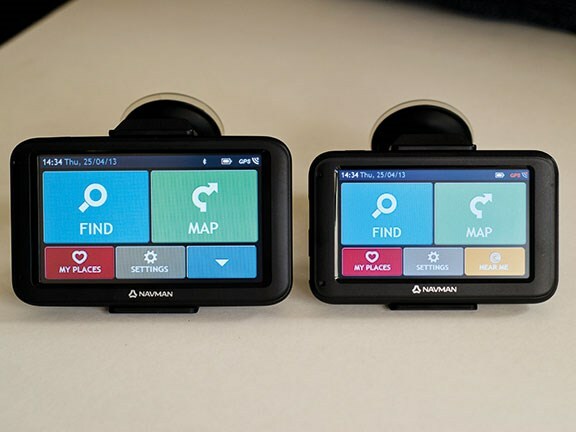 This month the team at Navman have given us two basic-entry GPS models to test, as well as two top-of-the-line models to review for an article in the near future. 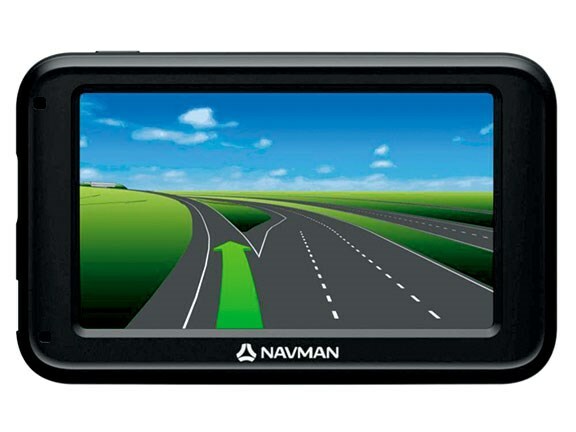 In the short history of automobile GPS devices, Navman is a company that has been there from the start. It has always been a market leader and its experience has enabled it to make its devices better and better. Ultimately, GPS is the same no matter what brand you buy. Because it's simply radio signals sent from orbiting satellites to Earth, they provide exactly the same type of data to every unit receiving it. It's the end users interface creating the difference between devices. If it's hard or confusing to operate then who's going to want to use it? This is where Navman's experience shows itself. Both units use the latest EZY software and are easy to operate, with everything you want within one or two clicks. 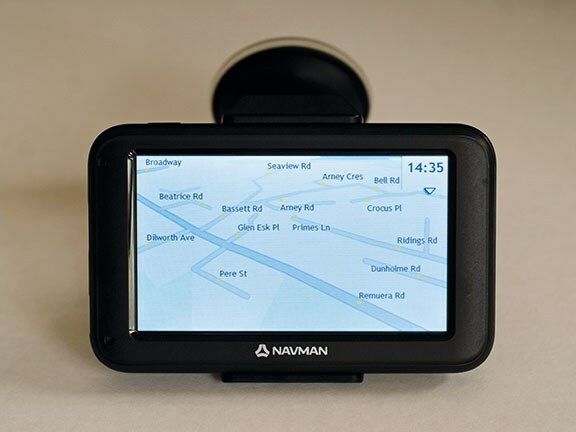 The Navman EZY range of entry-level GPS devices is great for those just after the basics. Although they are basic models, they aren't basic in features. For example, the 100T has free live traffic updates for life, a great feature for both city and motorway travellers. Both units have free map updates for the life of the unit. 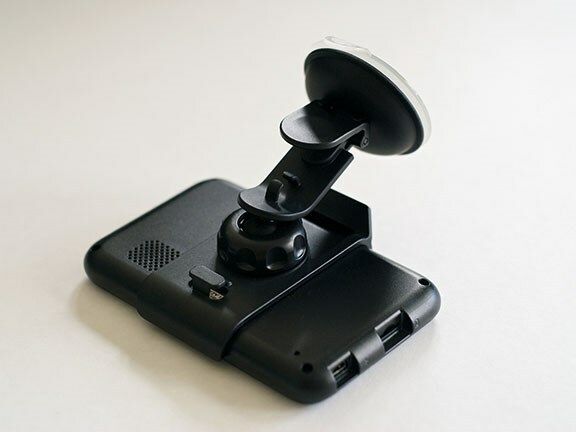 This is becoming standard across most GPS manufacturers these days, and it's long overdue in my opinion. The main screen is free of annoying extras, which is nice. This gives more room for the map, which can be in either 2D or 3D. The time to destination is shown in the top right corner but it's actually a drop-down box. Click it and all the travelling data is shown. Another click and it's gone. Nice. Landmark guidance is something I had never experienced before and it actually works quite well. Once you've set your destination and are driving along, you get voice directions. But instead of the normal voice saying, for example, turn left in 700 metres, you get something like, "After the Shell gas station, take the first left". In my case the Shell station had been rebranded to Z, but I still got the idea. This feature would go down a treat with my mother, who sees the landmarks rather than the road signs. Another bonus is the inclusion of maps for New Zealand and Australia. 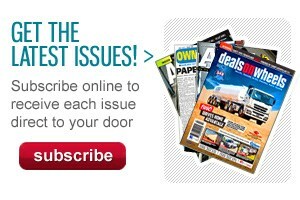 They also accept both 12V and 24V. 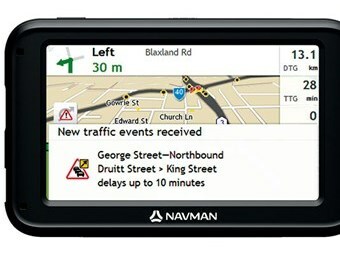 The maps used by Navman are updated approximately every 12 months. This model has the smaller 4.3-inch screen that was the standard a few years back. Still a good screen, but it's just a little bit small once you've tried the five-inch models. That said, this unit comes with free live traffic updates, which more than makes up for the smaller screen. 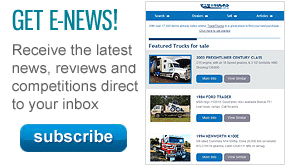 Most providers charge for this feature on a monthly or annual basis. This on-going charge is a pain and can start to add up over time. The fact Navman has provided this option on a cheap, entry-level unit is fantastic. Knowing you have a delay coming up, the unit will adjust routes according. This can be a real time saver. With a five-inch screen giving the EZY200 room to breathe, this display just shines. Everything is a bit larger and easier to see, so it's nicer for those with older eyes. 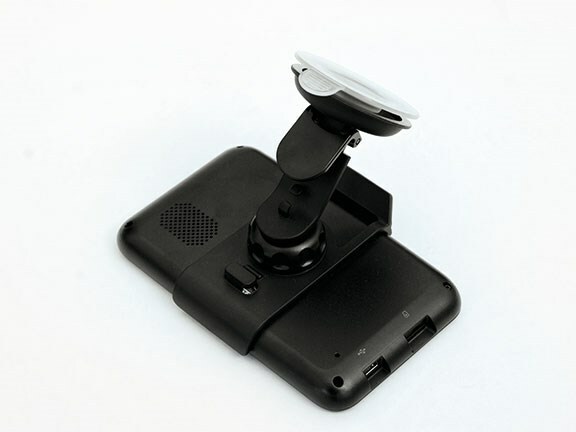 Bluetooth is also included in this model, turning your GPS into a hands-free car phone. 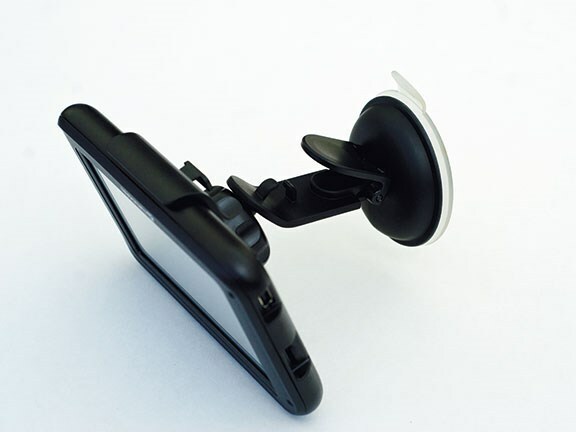 Most people own a phone with Bluetooth capabilities and we all know the law's position on using a cell phone while driving. Another feature of the unit is called Navman Connect. Using the data allowance from your cell phone provider, you can interrogate Google and use TrueLocal, a local business-find assistant built into your GPS. You can search over one million businesses wherever you are, using your location as a start point. I had never used a Navman GPS before and I must admit it took me a little bit of time to adjust. But once I had, I came to really enjoy using the Navman EZY software. Large, clear and colourful buttons make navigating the unit both fun, and, well, easy. My mind works well with colour association and with the EZY software, it was easy for this to happen. The main areas are colour coordinated. Using the units to travel to work I notice they strangely suggested a longer route than the one I normally take. Not only was it slightly longer but also included two sets of traffic lights compared with a simple give way intersection. Essentially there are only a couple of differences between the two units and it would depend on who it's purchased for as to which one you would get. I see them both being great units in their own right. Bluetooth and five-inch verses free live traffic updates. It's a tough choice. EZY100T RRP$159, EZY200 RRP$179.